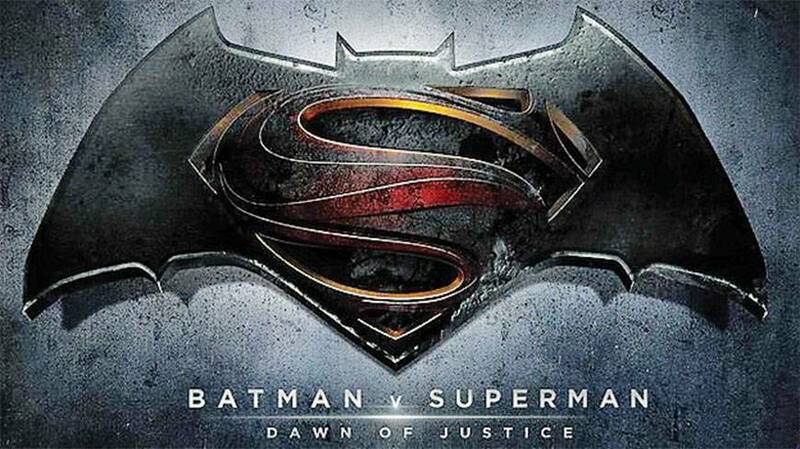 On the Mic with Tim Drake: Batman v Superman: Dawn of Justice Trailer is here! 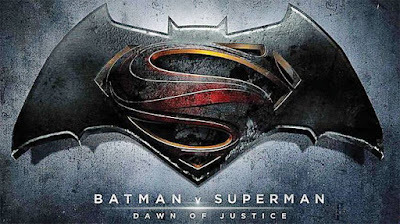 Batman v Superman: Dawn of Justice Trailer is here! 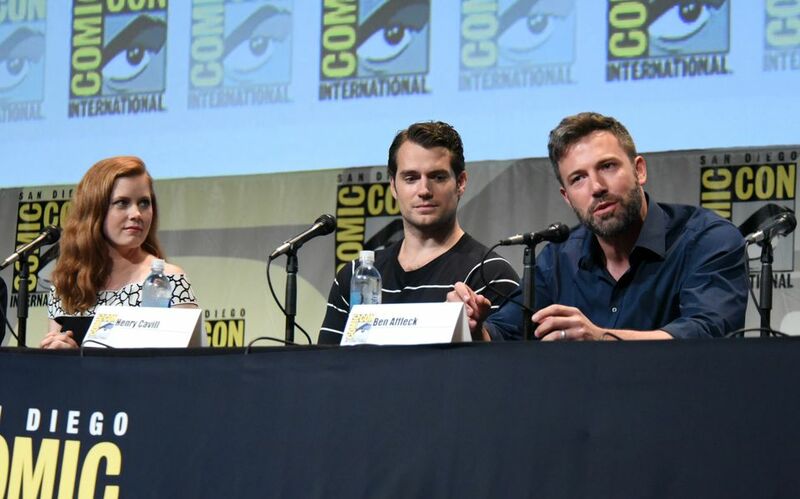 Warner Brothers gave us a new trailer for the much anticipated 'Batman v. Superman: Dawn of Justice' at San Diego Comic Con today! If you weren't already excited enough for this film, this trailer is sure to do the trick. Check it out! The cast gave us a great panel in Hall H today and kept the crowd loud and excited for this new installment to the Batman/Superman franchises.